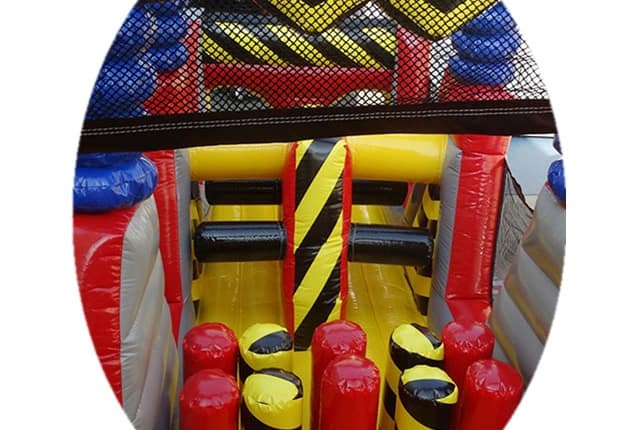 Inflatable Obstacle Course Rentals - Reserve Today! 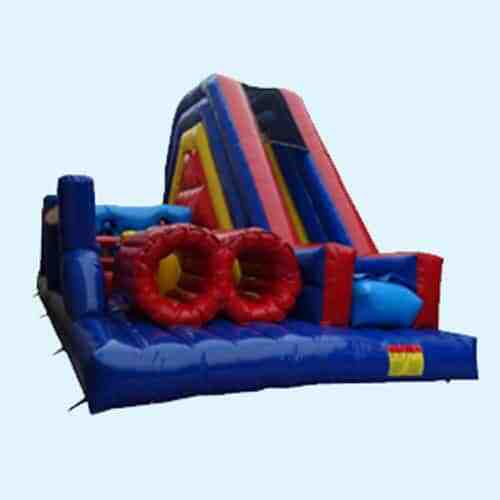 Large selection of clean, Inflatable Obstacle Course Rental available. 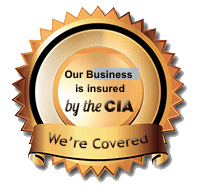 Reserve yours today! 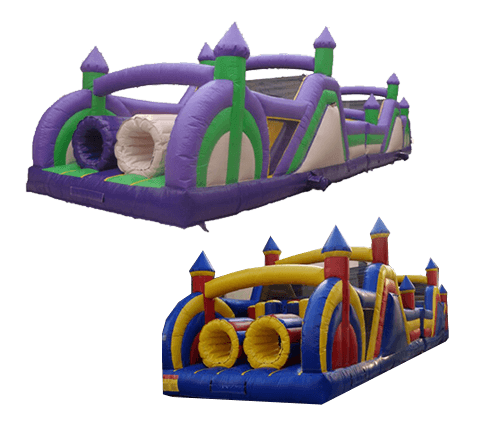 This is one awesome obstacle course -60Ft of Fun for everyone! 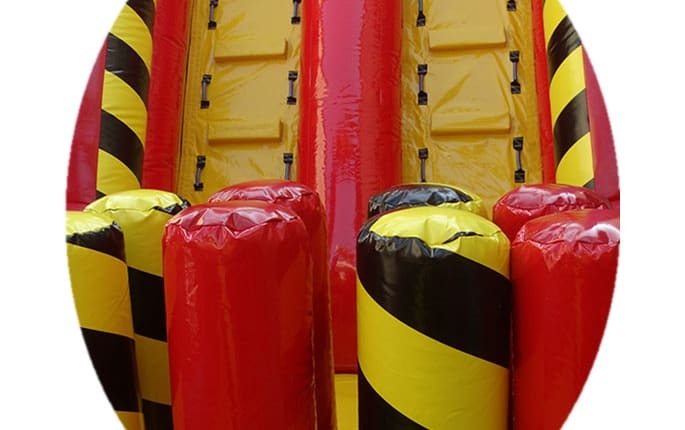 Reserve Your Inflatable Obstacle Course Rental Today! 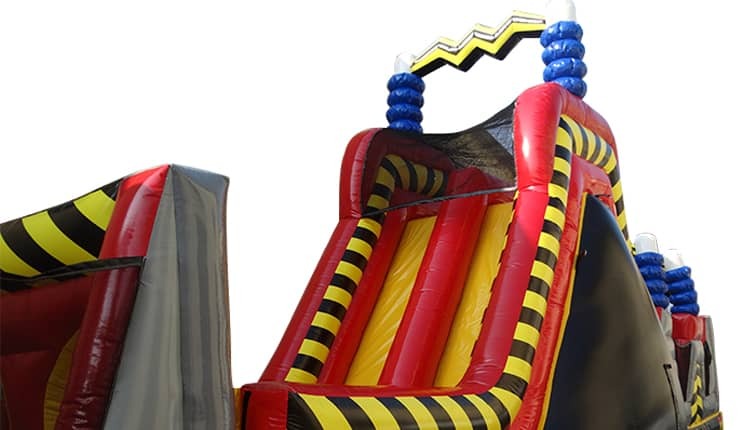 78′ long, 9’6″ wide, 19′ high. 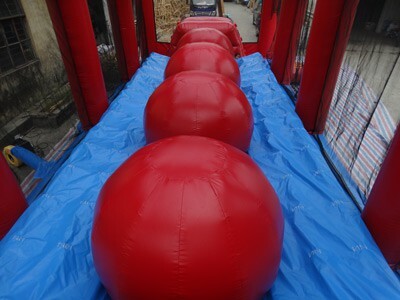 Crawl through tunnels, Punch through more obstacles then finally climb up to a 19′ high slide and descend to finish line. 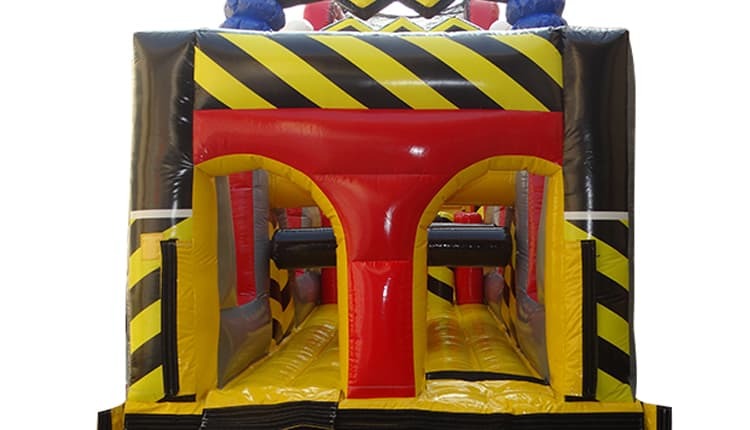 The largest most interactive obstacle course in Central Fl. 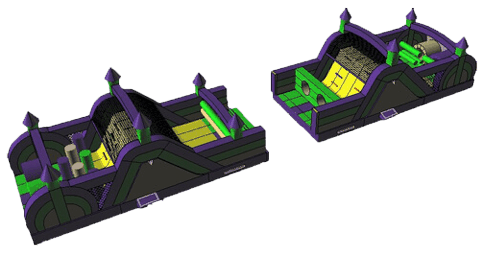 Course challenges all ages with Tunnels, popups, wall obstacles, and 2-19ft slides with challenging climbing walls. 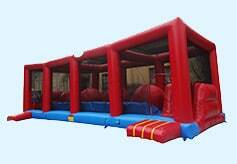 Most Thrilling Obstacle Course In Central Florida. 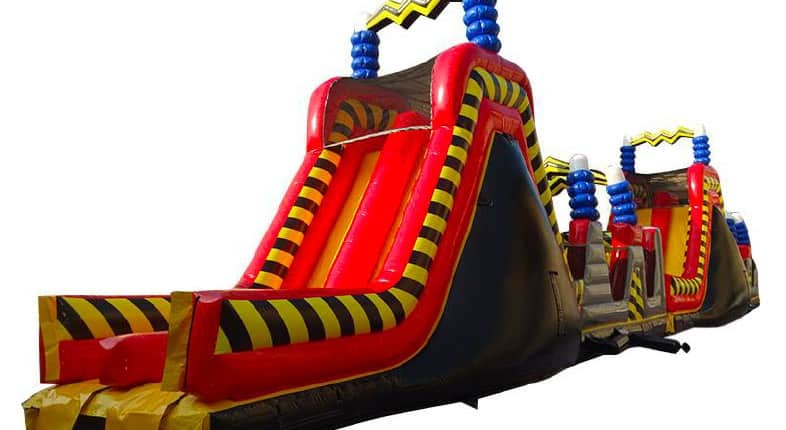 Race special forces style through 72 foot tunnels, popups, climbing wall, and slide to the finish. 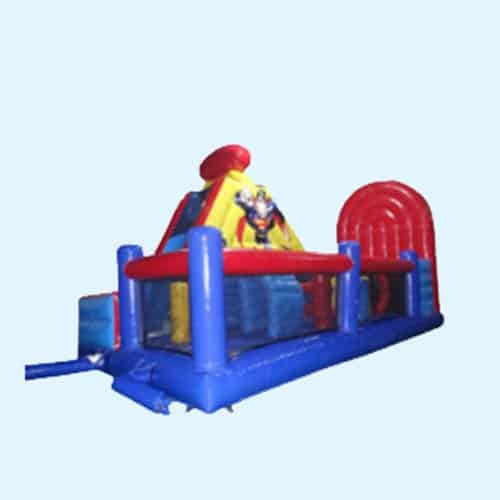 Crawl through the mouth up the climbing wall down the slide into a belly of obstacles. 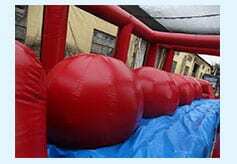 43ft long 11ft wide 14ft tall. 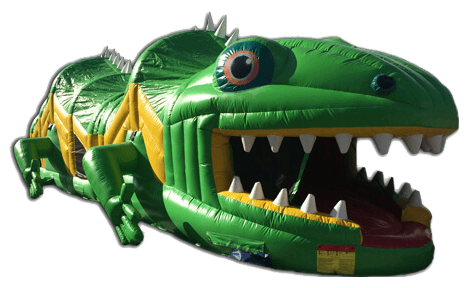 Enter the snake’s mouth & go 40FT, Up two walls & down slides while inside the Snake. 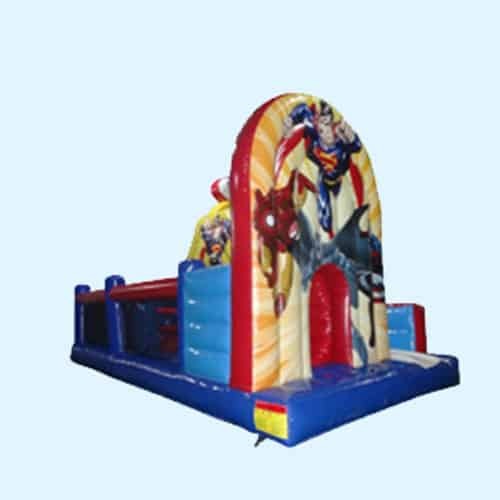 Enjoy a 2-sided obstacle course with multiple pop ups and horizontal bars to run through before you make a sharp turn up to the large climbing wall and fun slide! Enjoy 3D imaging of all of your superheroes! 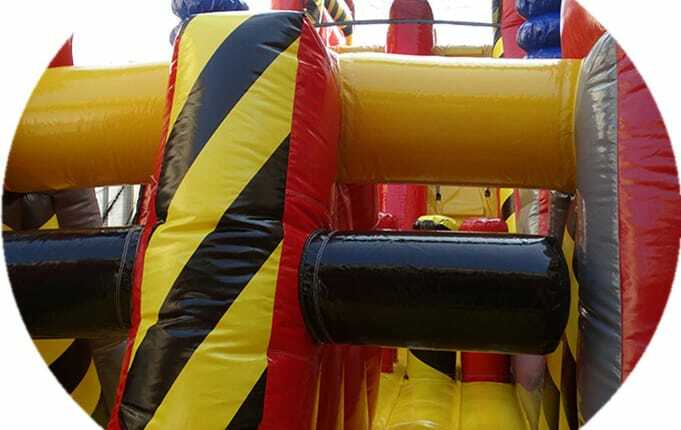 Enjoy a 2-sided obstacle course with multiple pop ups and horizontal bars to run through before you make a sharp turn up to the large climbing wall and fun slide!